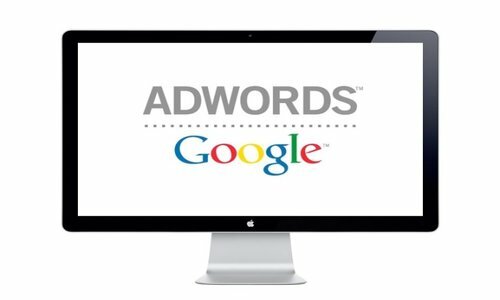 It is important to select words or phrases related to your business so that your ad appears when customers use those keywords to search on Google. 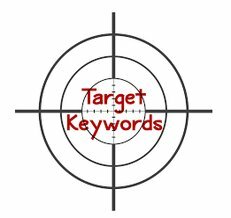 By developing an extremely pertinent keyword list, your chances to display your ads to the most interested customers increase. 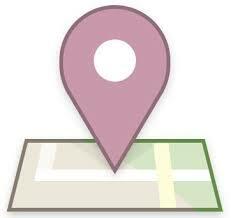 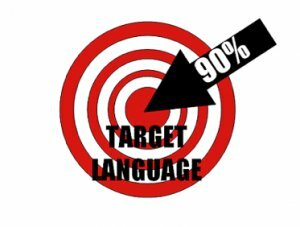 It is also important to select suitable language and geographic locations like country, state, city or region where your customers are inhabited. 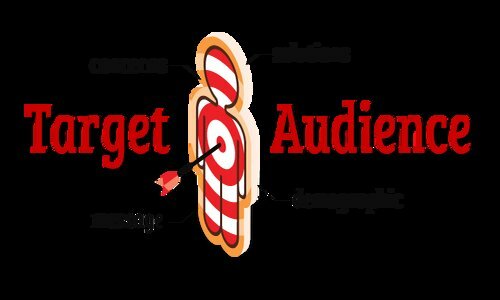 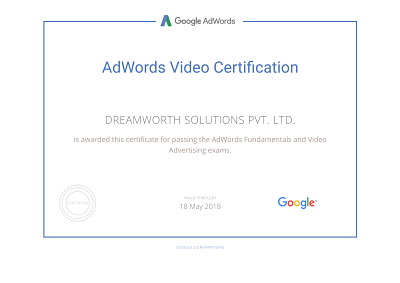 After setting these targets, AdWords decides to whom your ads should be showed depending on various factors such as the Google domain, search keyword, IP address of the computer, language preference set for Google, and the languages of the websites they visited previously. 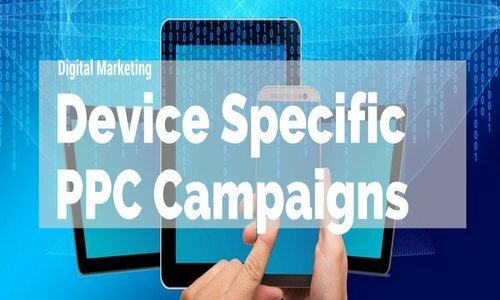 Through the PPC content, you also should target all types of devices. 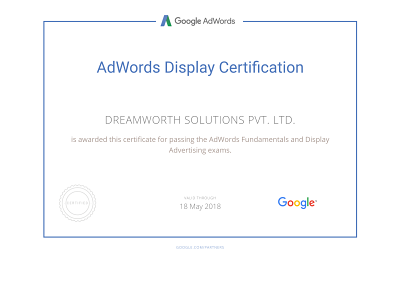 Ensure your ads can be seen across all devices depending on the users’ particular location, time of day, and type of device.